Orthodontics help people of all ages enjoy better oral health, targeting and correcting the alignment of the teeth. In order to offer our Fort Worth, TX, patients treatment with accuracy and precision, then we may use digital technology to plan the process. 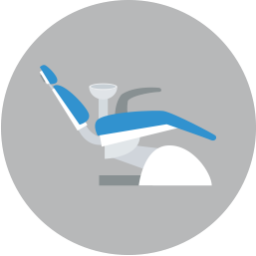 Whether you’re receiving aligners or braces, you may benefit from our advanced technology. Employing computerized tomography technology, we use I-Cat to offer the team a detailed and accurate look at your smile’s health, enabling us to assess the cause and severity of your misalignment. We then have the information needed to choose the appropriate orthodontic solution to improve your smile’s health and beauty. We use the system to capture broad views of your smile, as well as target smaller areas. We can plan treatment with greater accuracy. For years, part of the orthodontic treatment process involved biting down on sticky molds and holding the bite for several minutes. Even with flavoring, this was not a pleasant experience and the results were often lackluster, forcing many an orthodontist to have to redo them. Fortunately, we’ve left that behind and now offer a digital alternative. Instead of a messy mold, we use a small intraoral camera on the end of a wand to capture a series of detailed pictures of your smile, all in a matter of seconds. 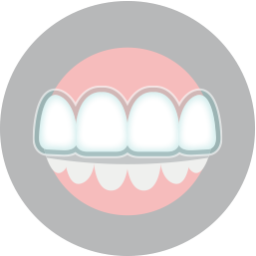 Using the images, we create a 3D model of your teeth and gums, which is essential for planning your treatment and creating the perfect orthodontic aligners and brackets. With iTero®, we even show patients an image of what their smile could look like following treatment! We also use the system to create TMJ appliances, offering a comfortable solution to jaw joint strain and teeth grinding. Once we complete the planning process, what treatments will we recommend? For teens and adults alike, we offer cosmetic treatments. 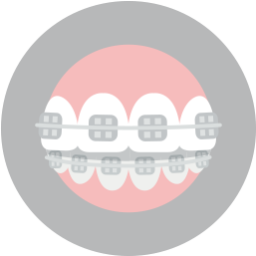 For example, instead of metal brackets being placed on the front of the teeth, patients receiving braces instead enjoy ceramic brackets that contain no metal and blend with the smile. We also help correct minor and severe alignment issues using Invisalign®, a series of clear and custom-made aligners that help reposition teeth in about a year. If you have questions about the technology we use, or about any of our cosmetic braces or aligners, then please contact our team today. Don’t put off the treatment that could offer you a stunning and even smile! Ready for Advanced Orthodontic Solutions? Our team wants to help you enjoy a more even and healthy smile. 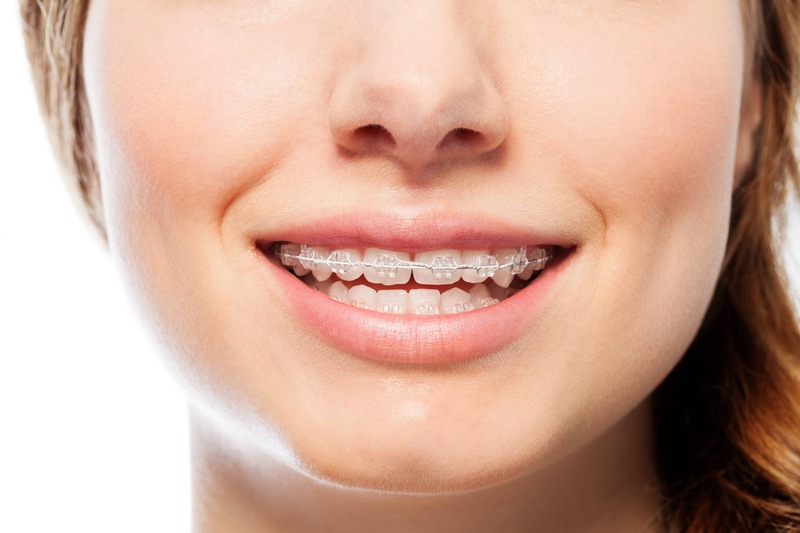 To schedule your consultation and learn more about our approach to orthodontics, please call Lake Country Orthodontics in Fort Worth, TX at (817) 236-7846. Our office proudly serves patients who live In Rome, Haslet, Azle, and all surrounding communities.